Update #3: March 31, 2019. I just updated this story again to try to add more relevant context to this story so readers can easily understand the ROLEX/COMEX Connection. 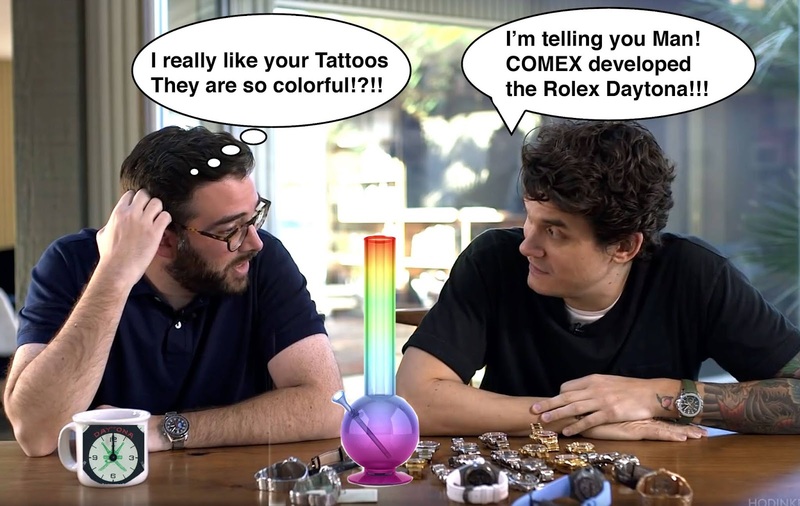 I thoroughly enjoyed watching this video as I normally do with Hodinkee and John Mayer, but I noticed something very peculiar John Mayer said about his Rolex COMEX Submariner Reference 5514 (pictured below), and I could not get it out of my mind!?!! After all the research and work Jake and I have put into separating fact-from-fiction when it comes to the history and genesis of the Rolex Sea-Dweller, it is truly painful to watch this episode of Hodinkee's Talking Watches with John Mayer. 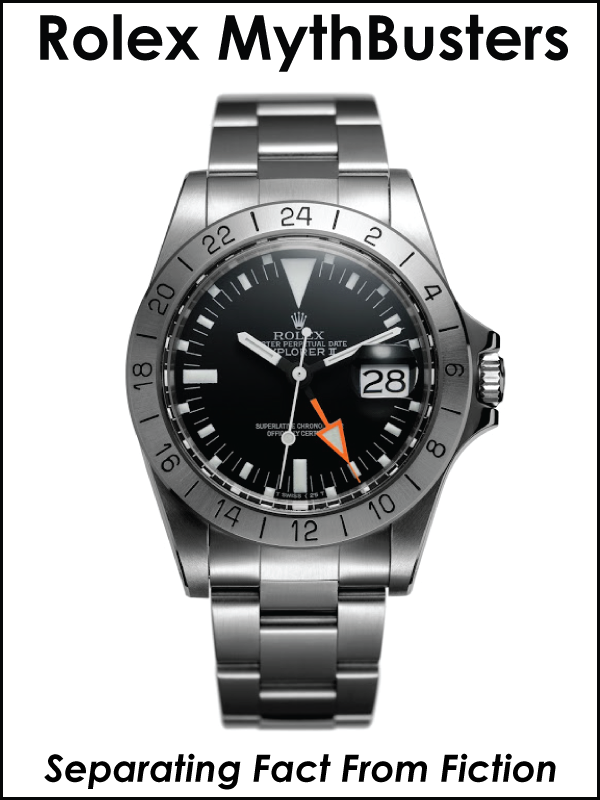 Mayer tells us he is a big collector of COMEX Submariners and Sea-Dwellers. 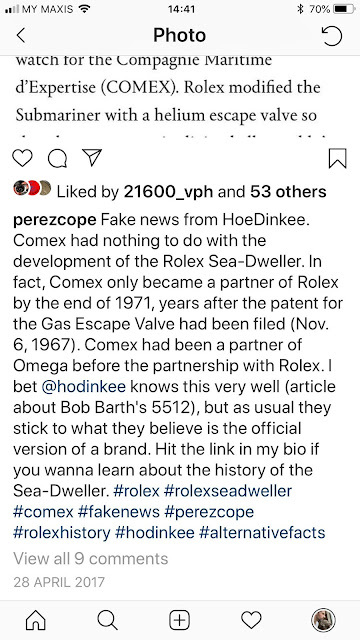 He goes on to say: "The original Comex is what's called a 5514 reference and that would be the prototype to the Sea-Dweller... and that would be a Submariner with a helium gas escape valve." This is, of course, is far from the truth, and I am surprised Ben Clymer could sit still next to Mayer without saying anything? Clymer knows very well what Mayer said is nonsense as I called Hodinkee out on several occasions for spreading this kind of misinformation. 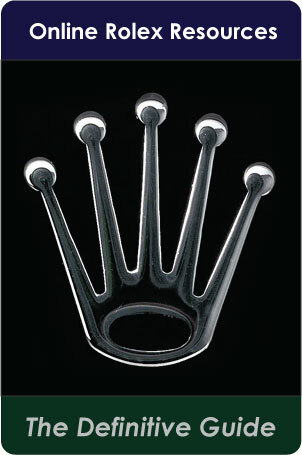 True collectors know the Sea-Dweller was developed & patented by Rolex in 1967. 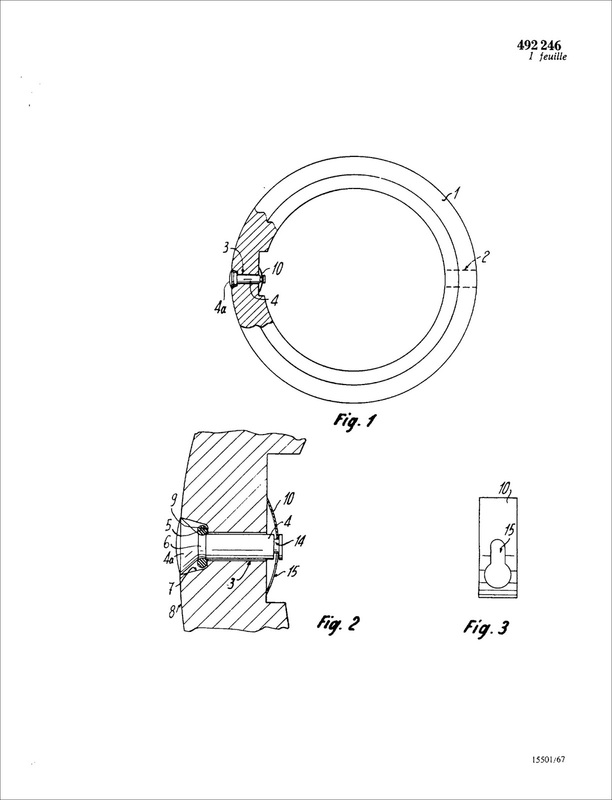 The attached Rolex patent application (seen above) clearly states Rolex first filed for the Helium Release Valve patent on November 6, 1967! 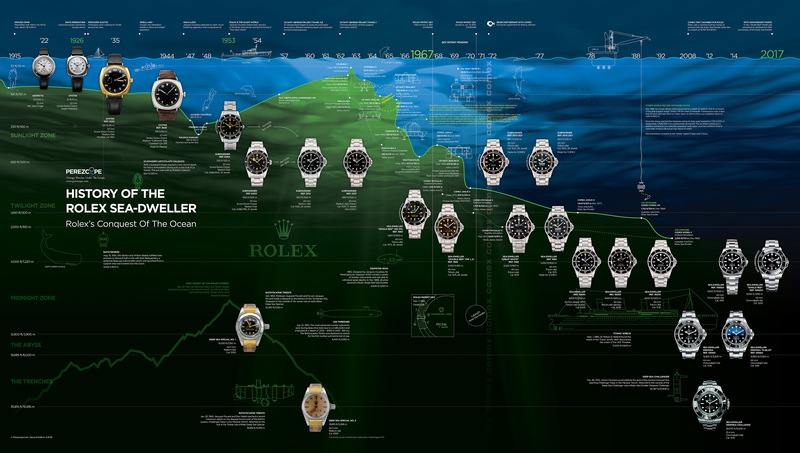 The earliest Sea-Dweller case numbers are in the 1,6 million range. The earliest 5513 with helium valve, which was SPECIFICALLY made for Comex have 2,8 million serial numbers. This is equivalent of a production date in 1971 and as a matter of fact, Comex and Rolex started their partnership in late 1971. The earliest known 5514 with a helium release valve has a 3,8 million serial from 1974/1975. 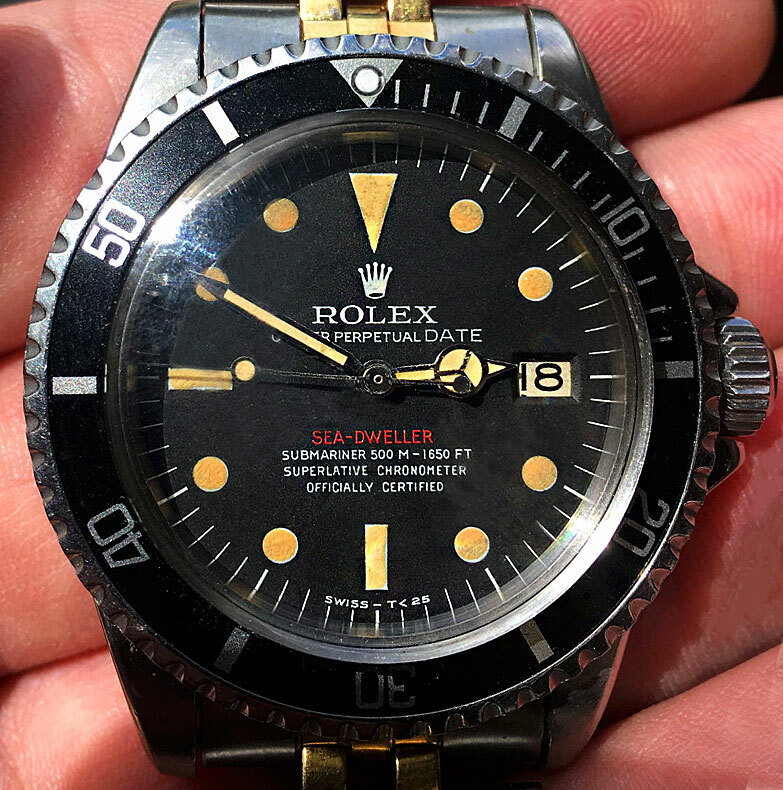 How could a 5514 possibly be a prototype for the 1967 Rolex SEA-DWELLER? 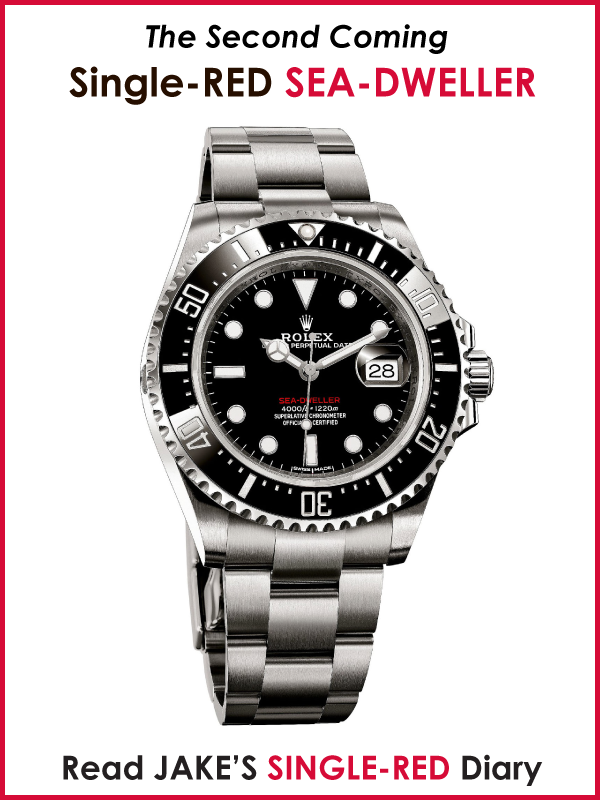 Why did Rolex make a Submariner with gas escape valve instead on the Sea-Dweller you ask? Very simple, to save money! 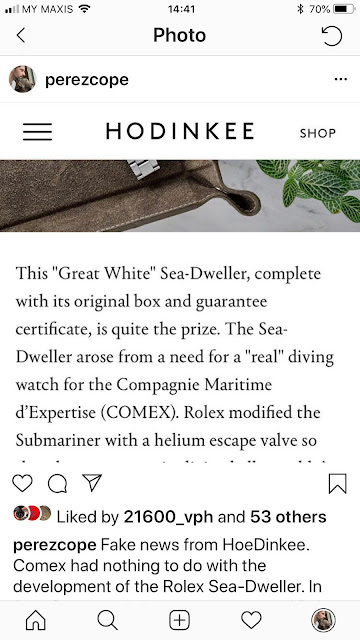 The SEA-DWELLER would have been financial overkill for COMEX at the time. Comex was a commercial diving company and most of their divers worked on day-to-day jobs on oil rigs at between 50 and 120 metres of depth. 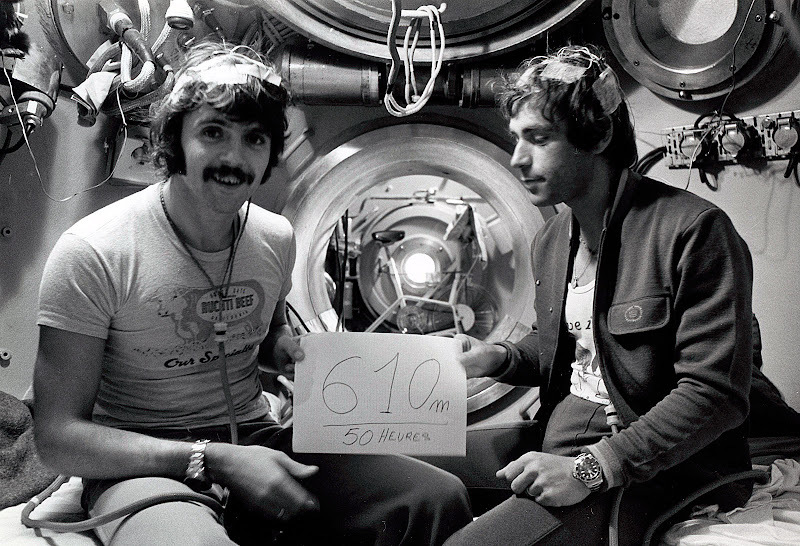 The 660ft/200m depth rating of the Rolex Submariner was more than sufficient for most operations. 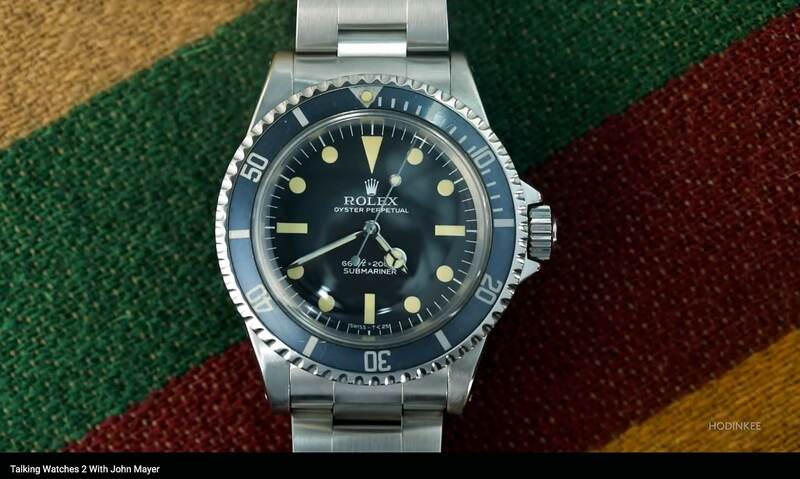 The important thing was to have a watch that would be adequate for saturation diving, ergo the valve..
As Comex pushed the envelope and started breaking one dive record after another, the Rolex Sea-Dweller became the standard equipment for those particular divers who would go beyond 660ft/200m. 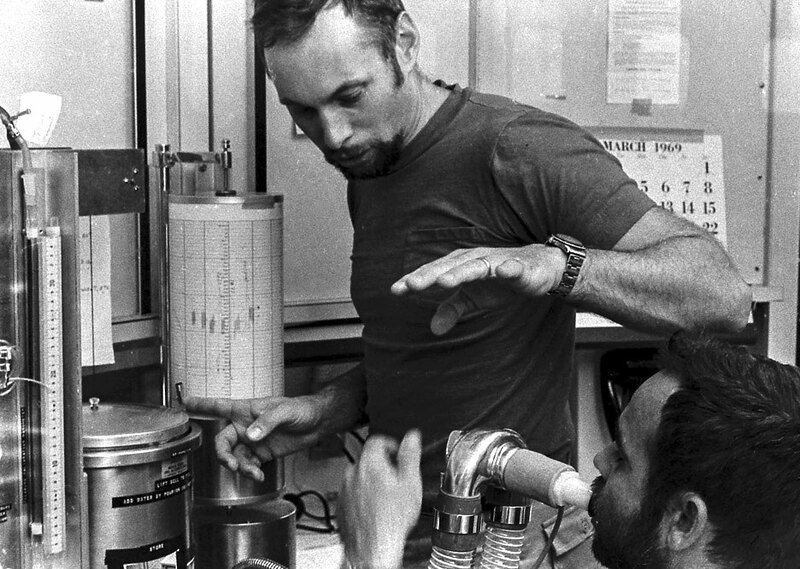 Furthermore, the Sea-Dweller’s helium release valve was developed with the U.S. Navy’s SEALAB Aquanaut, Bob Barth, along with legendary Deep-Sea diver and Rolex U.S.A. Executive, T. Walker Lloyd. This is a fact. 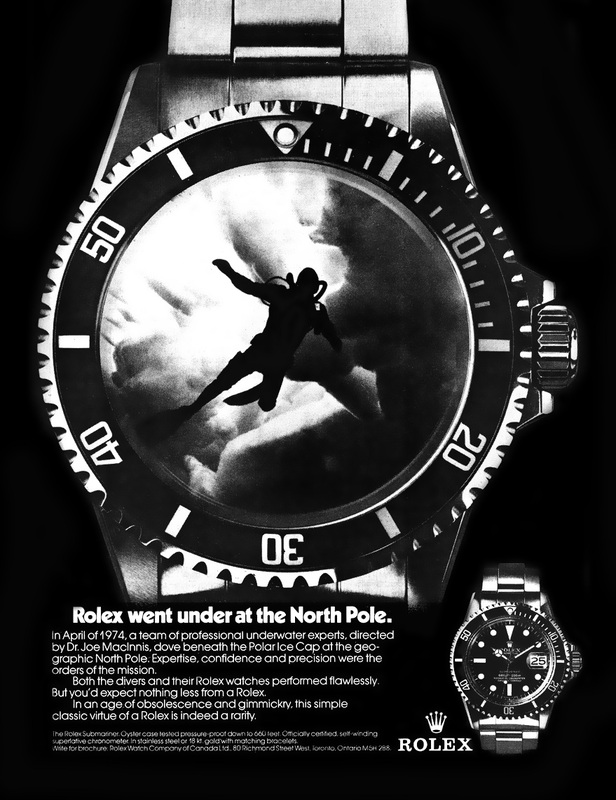 Jake conducted 9 hours of podcast interviews with T. Walker Lloyd, back in 2008, and this 1974 Rolex SEA-DWELLER Ad puts things in perspective. 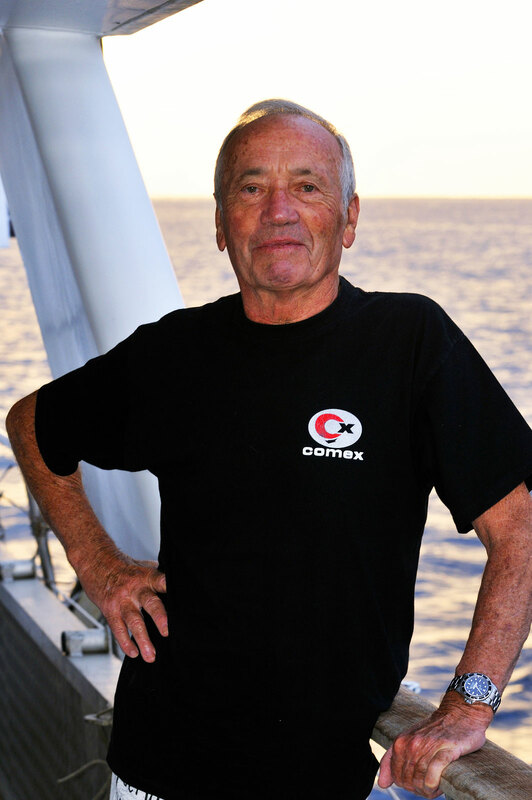 Jake interviewed COMEX founder, Henri-Germain Delauze back in 2008, for a story and Henri-Germain confirmed to Jake that COMEX had NOTHING to do with the development of the SEA-DWELLER or with the helium release valve. Jake let me listen to the podcast interview he conducted with Delauze back in 2008, and hopefully he will release it sometime in the future so people can hear this for themselves. COMEX founder Henri-Germain Delauze took these exclusive photos (seen below) just for Jake's Rolex World as Jake mentioned to Henri that despite the fact COMEX and ROLEX were so close, there was no known photo of Henri wearing a COMEX Rolex where you could see the COMEX logo! 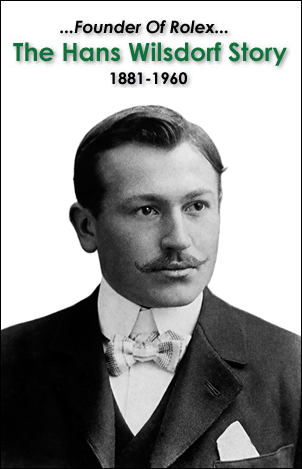 To learn the REAL HISTORY of the Rolex SEA-DWELLER you can read Jake's story named "The Complete History Of The Rolex Submariner & SEA-DWELLER: Rolex's Conquest Of The Ocean." 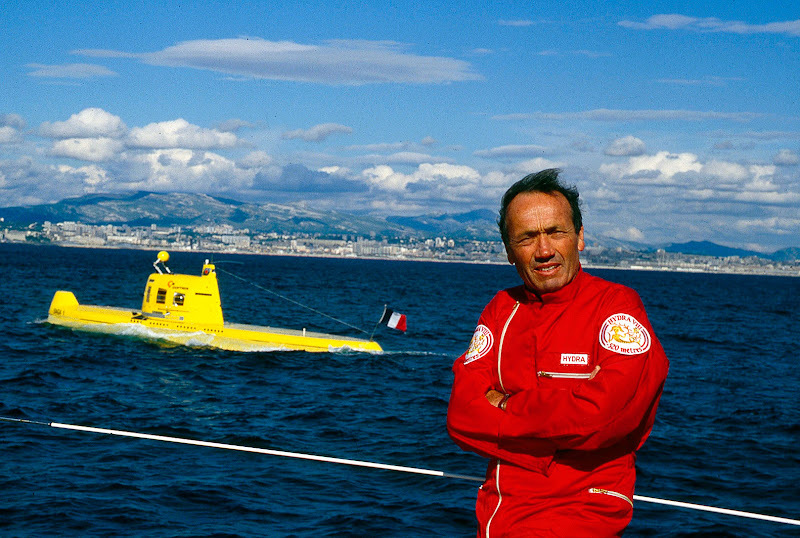 Also, check out Part 5 of Chapter 19 in that story to learn all about COMEX and Rolex, as well as SEALAB and Jacques-Yves Cousteau's critical roles in the development of the Rolex SEA-DWELLER. 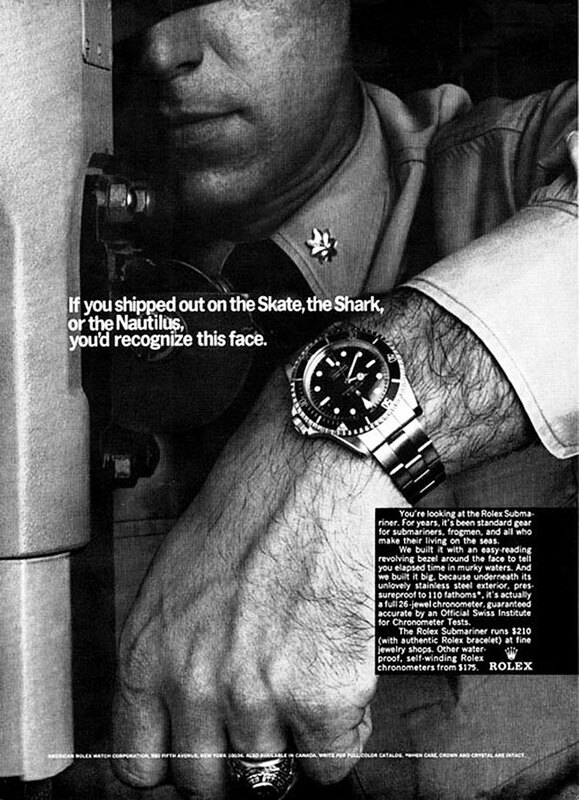 Also, check out Jake's recent story on SEALAB which further clarifies how Rolex developed the SEA-DWELLER with the U.S. Navy SEALAB. 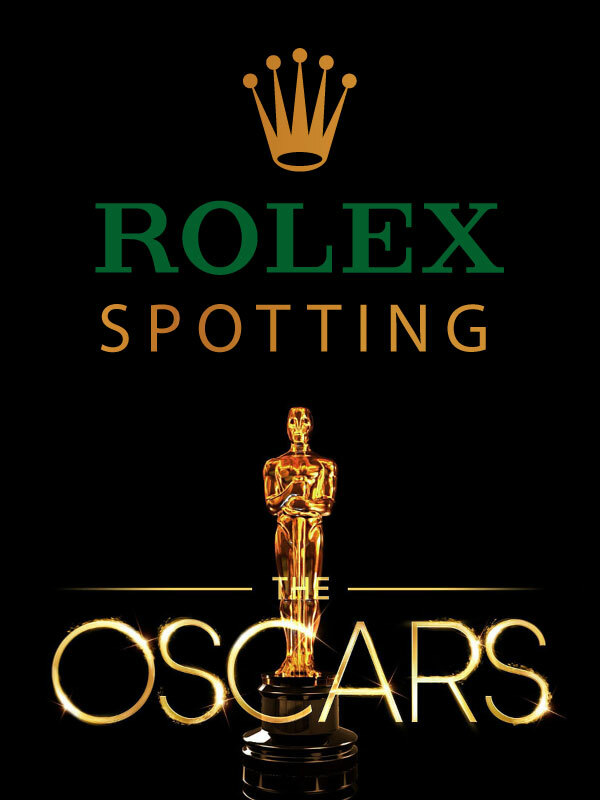 Where did the Rolex SEA-DWELLER get its name from? 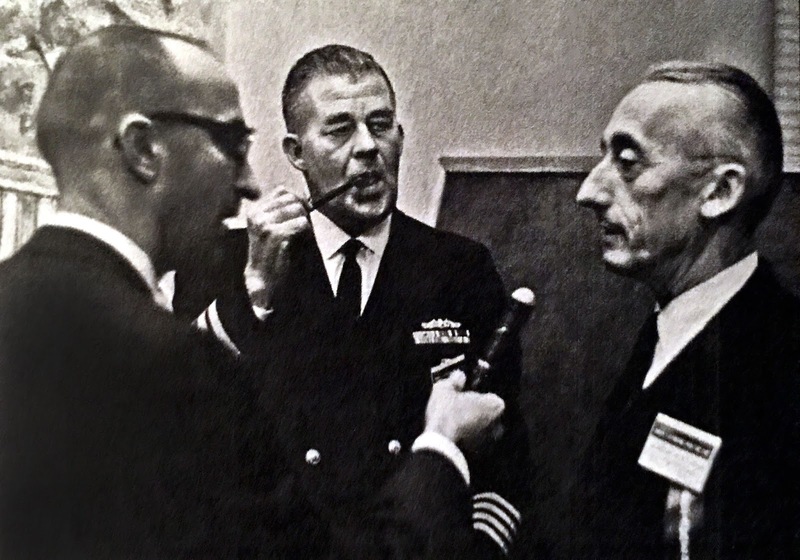 The photo below, taken in 1968 shows U.S. NAVY Doctor George Bond being interviewed with his close associate, Captain Jacques-Yves Cousteau. Dr. 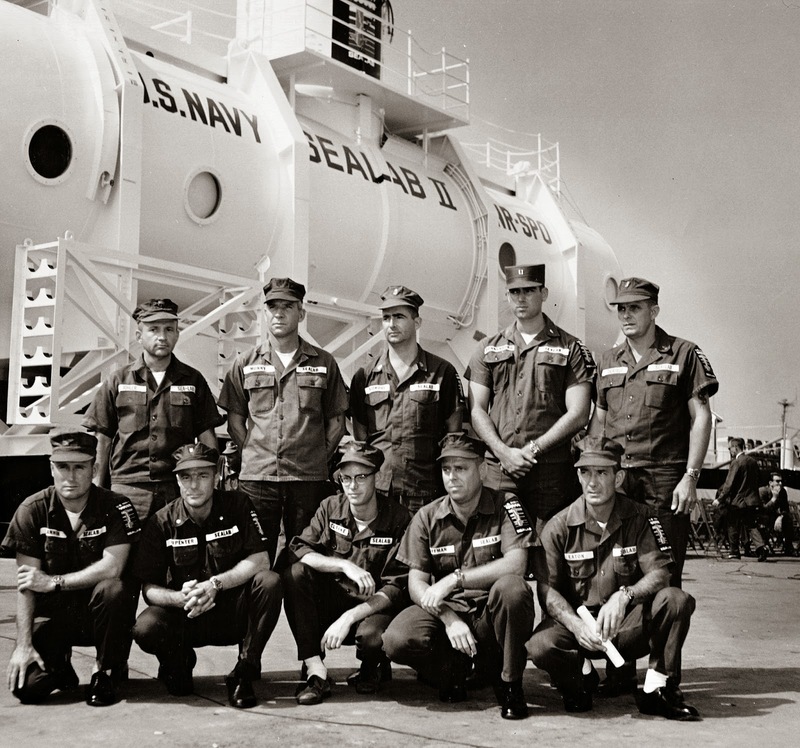 Bond basically invented saturation diving for the U.S. Navy, and developed and ran its SEALAB program. 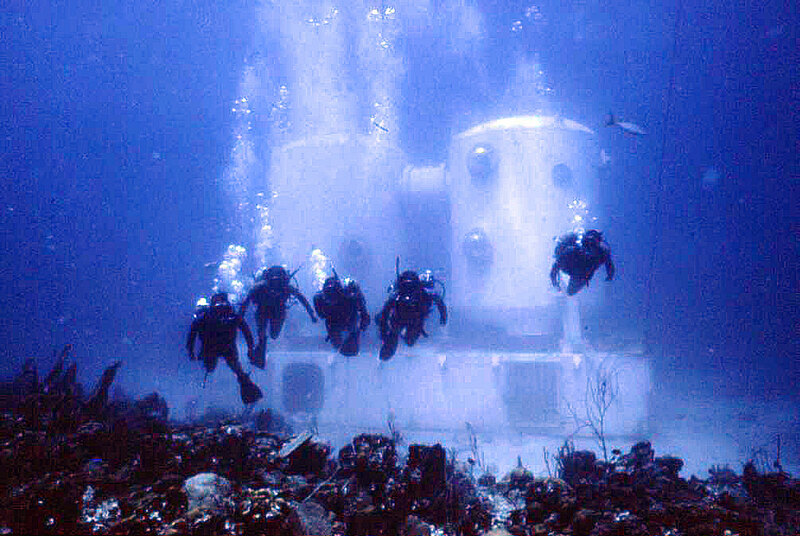 Jacques-Yves Cousteau actually had Aquanauts living in "Dwellings" in the "SEA" before SEALAB did, but his experiments were largely based upon the U.S. Navy developments in DEEP-SEA Diving technology. Want to see what real SEA-DWELLERS look like? 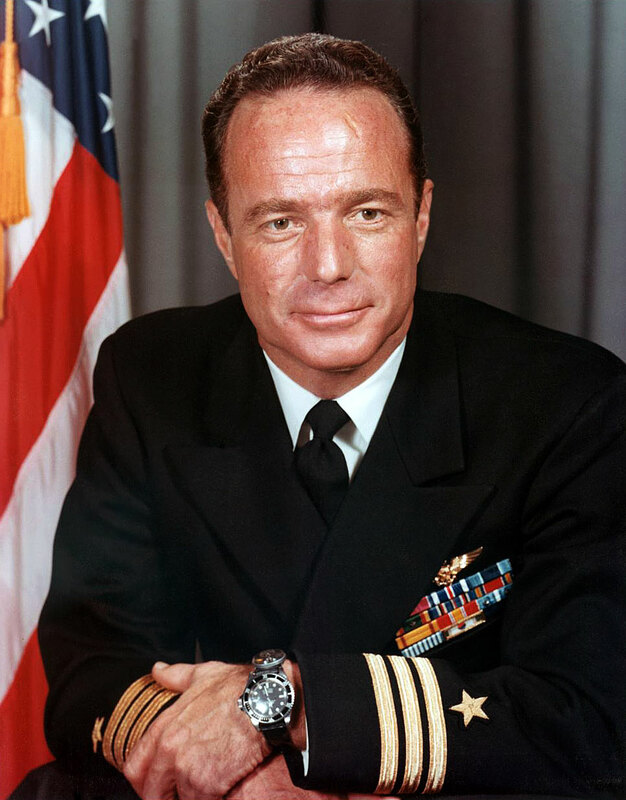 The photo below shows NASA Astronaut and SEALAB Aquanaut, Scott Carpenter in front of the SEALAB II Habitat. Scott is in the first row, second from the left. 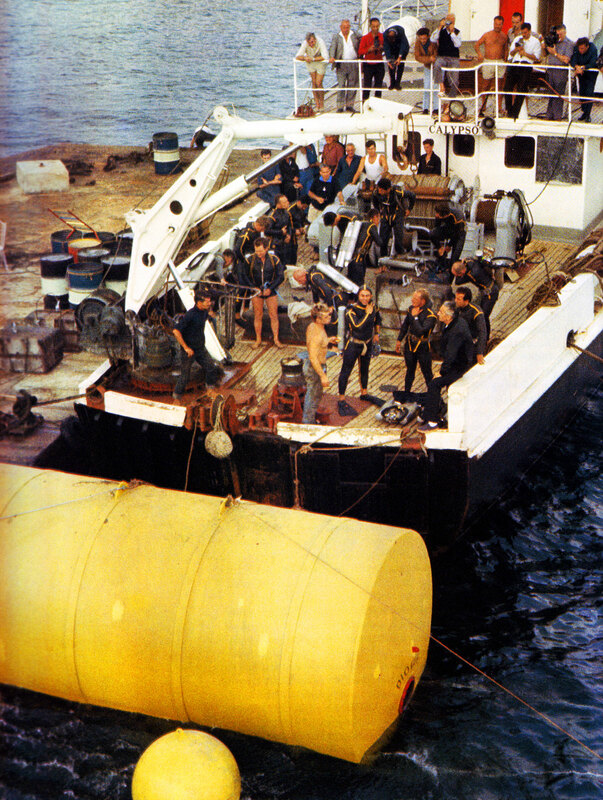 Albert Falco and Claude Wesly of the Calypso diving team (pictured below wearing red caps) swam into history when they became the first "Oceanauts [French]" or "Aquanauts [American]" or "SEA-DWELLERS [ROLEX]" to live or "DWELL" under the SEA as part of Operation Conshelf. 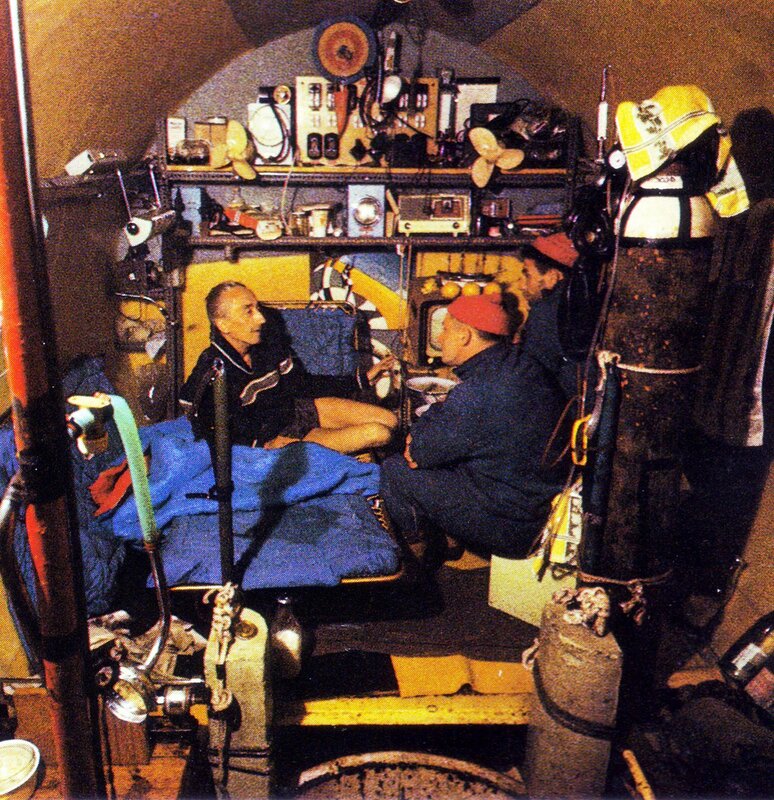 In the photo above we see Jacques Cousteau visiting with Falco and Wesly inside the Conshelf I habitat. 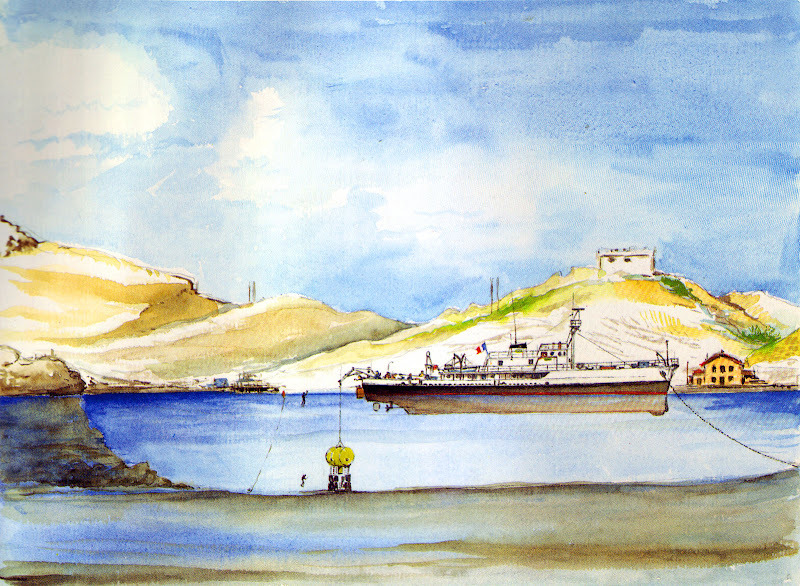 When I interviewed Jacques-Yves Cousteau's son, Jean-Michel Cousteau recently, he mentioned he also visited Falco and Wesly. I think it is likely Jean-Michel took the photo above. 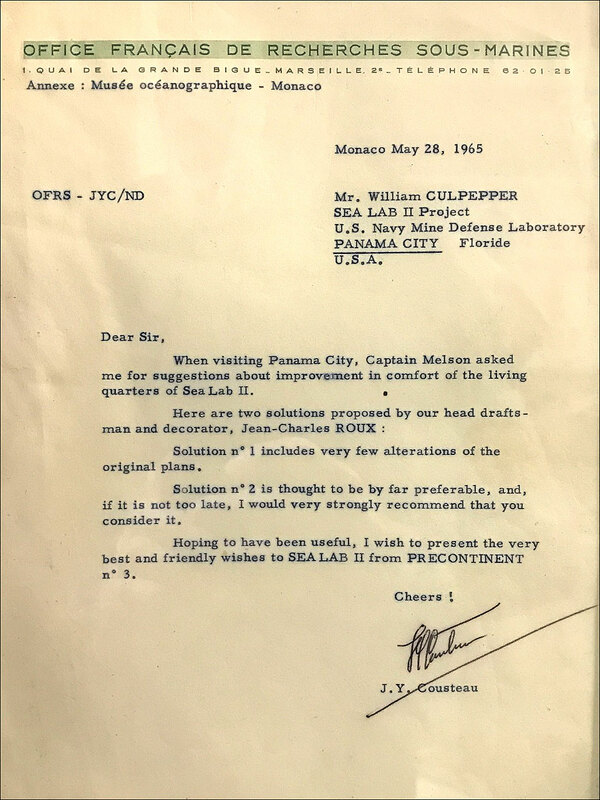 The 1965 letter below is from Jacques-Yves Cousteau to William Culpepper regarding the design of the SEALAB II habitat with recommendations from J.Y.C. 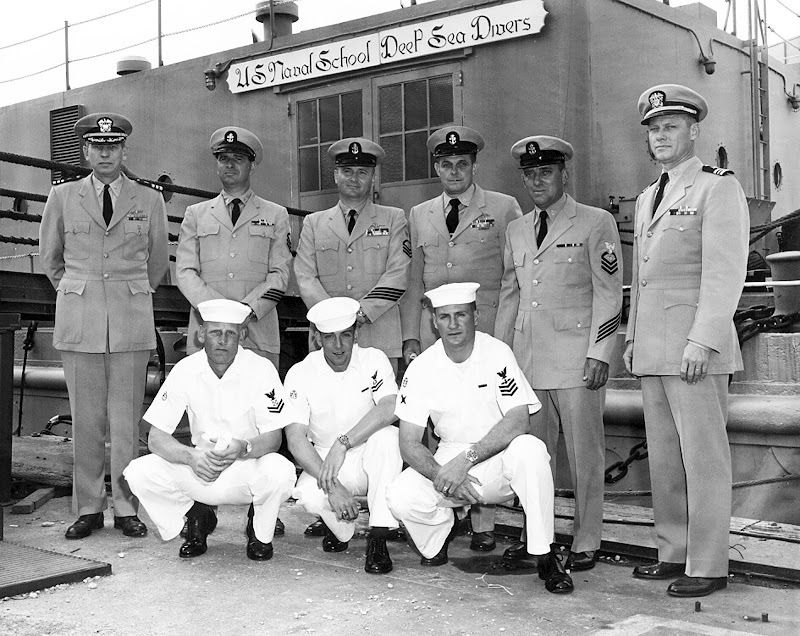 As the U.S. Navy had begun winding down Operation SEALAB in 1969, Rolex continued to test SEA-DWELLER Prototypes with The U.S. Navy Office of Naval Research Operation Tektite, which had an underwater habitat in Great Lameshur Bay, in The Saint John, U.S. Virgin Islands. The Tektite habitat was built by the Space Division at General Electric at the Valley Forge Space Technology Center located in King Of Prussia, in Pennsylvania. 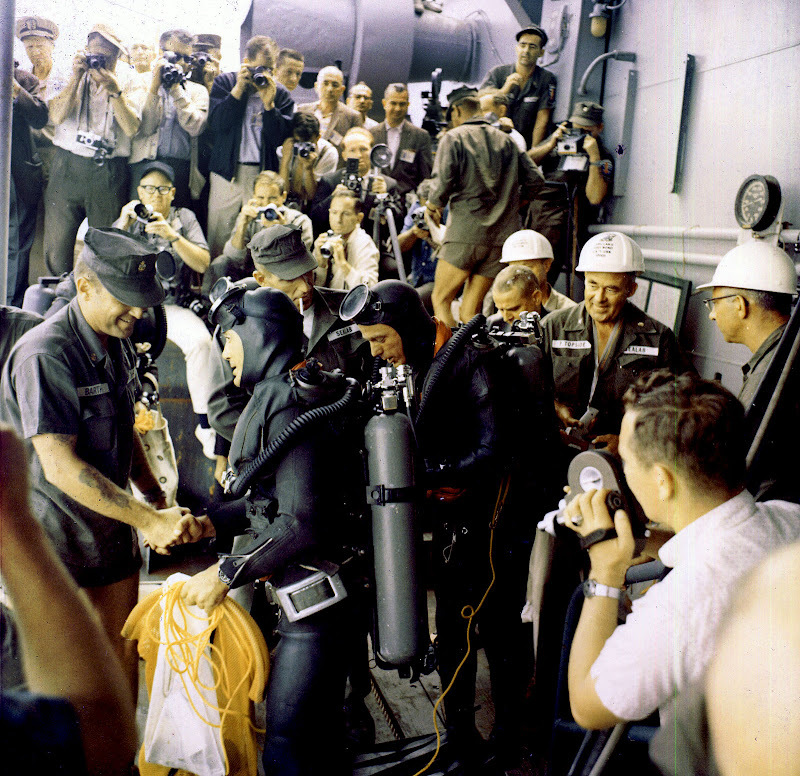 Tektite I was a mission with four aquanauts, and it began on February 15, 1969 and ran until April 15, 1969. 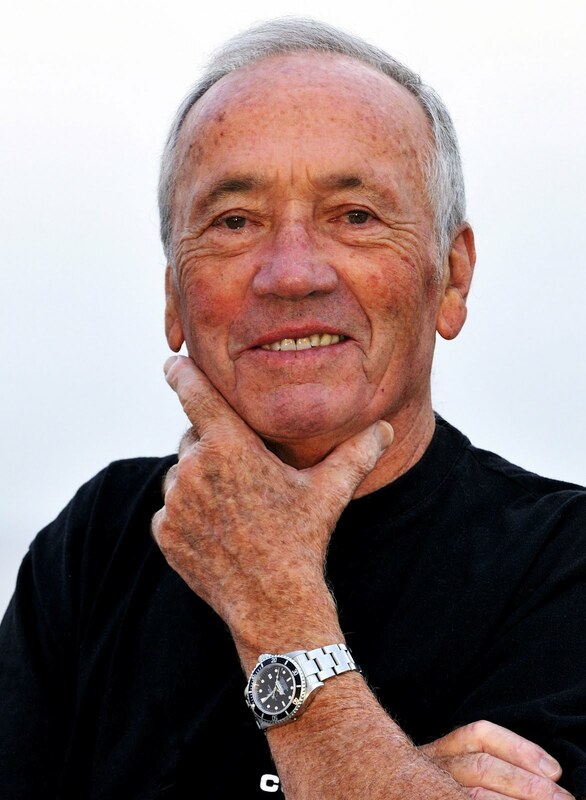 Ian Koblick was one of the aquanauts on Tektite I who wore a prototype Rolex Single Red SEA-DWELLER. 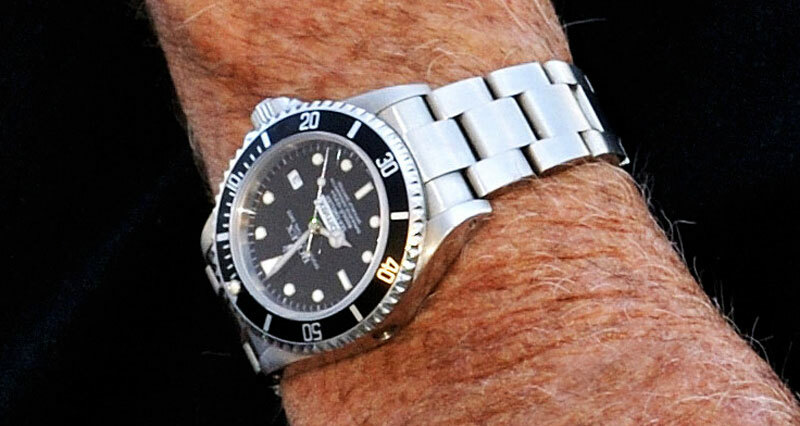 Ian Koblick is pictured above and below wearing his Rolex Single Red SEA-DWELLER prototype [Reference 1665]. 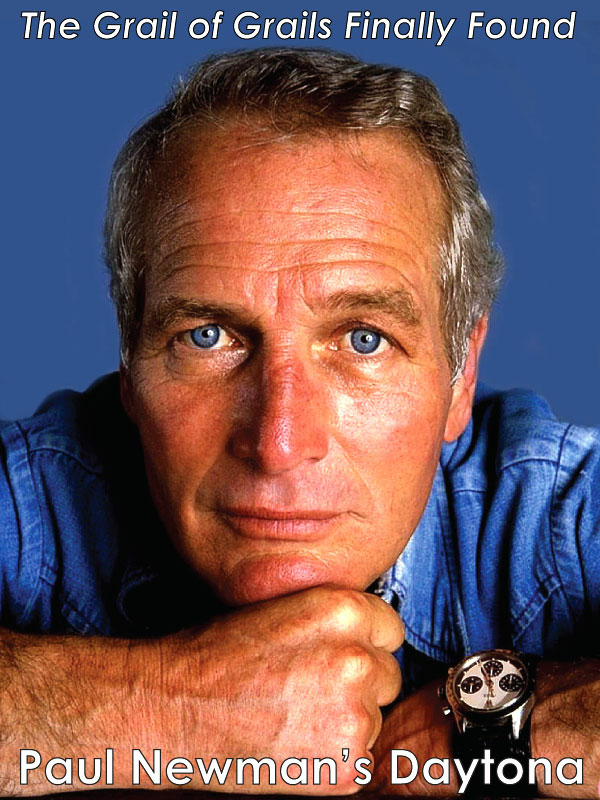 Ian Koblick's prototype 1967 Rolex Single Red SEA-DWELLER that he wore during Project Tektite I is pictured below in a recent photo. To date, none of of the Single Red SEA-DWELLER prototypes from Tektite have appeared with helium release valves, which is strange for a few reasons. 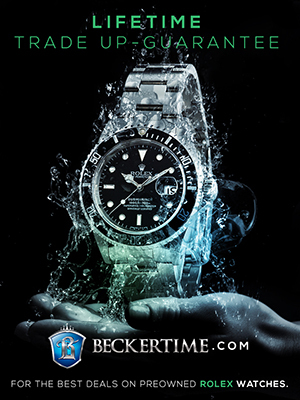 It might have something to do with the fact that the Tektite Habitat was in fairly shallow water, so maybe Rolex felt they did not need SEA-DWELLER models with the HRV. I believe there is one known example of the Single Red SEA-DWELLER that does have a helium release valve, but I don't know if it was from Operation Tektite. 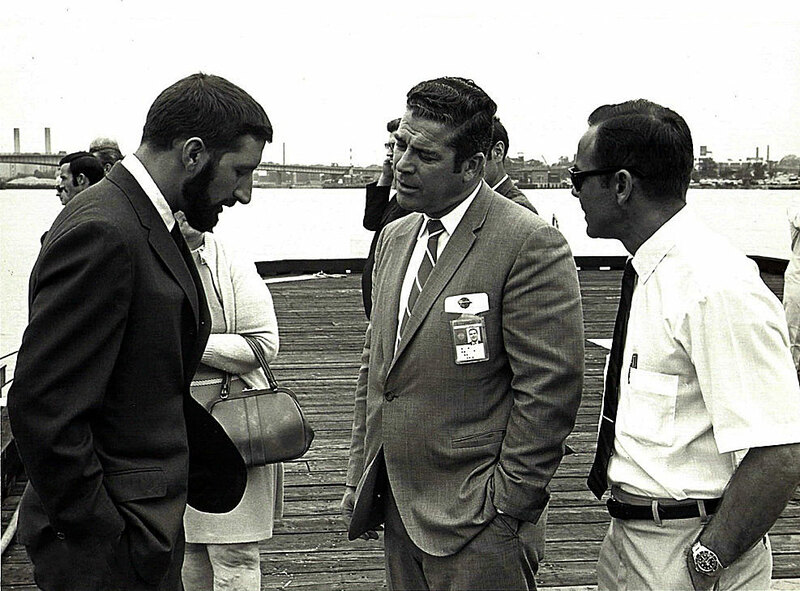 In the photo below we see Ian Koblick pictured on the left, talking with an agent from the United States Ministry Of Interior. 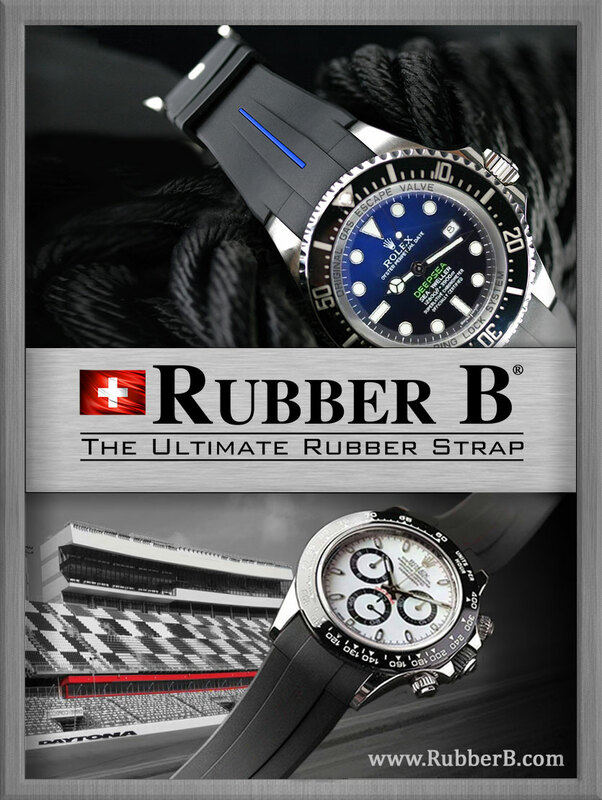 Pictured on the right is Richard A. Waller who is wearing his prototype Single Red Rolex SEA-DWELLER prototype. 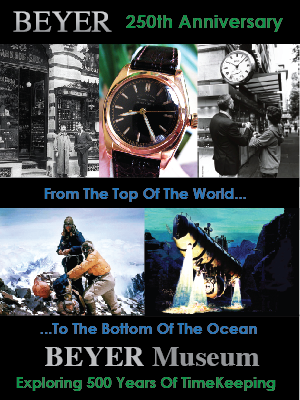 Rolex officially launched the SEA-DWELLER [Reference 1665] to the public in 1971/1972. 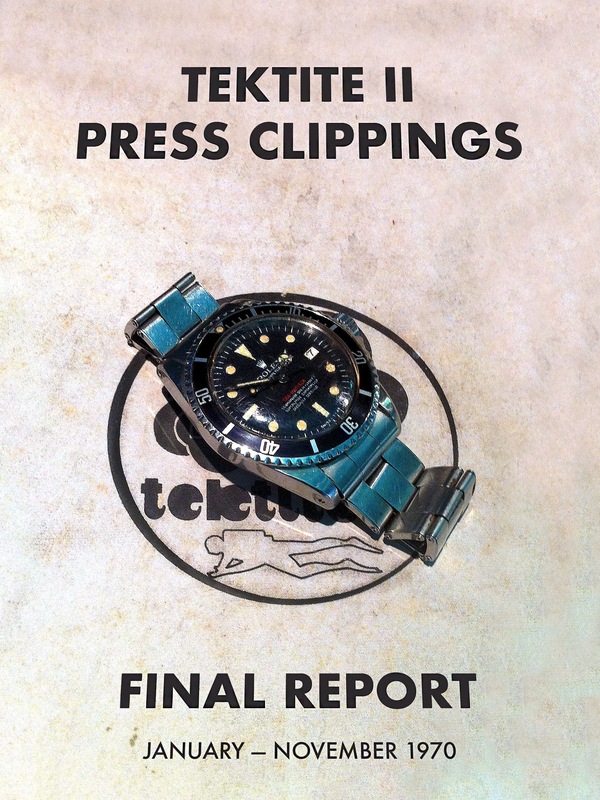 In a bizarre twist of fate, COMEX divers had been wearing and testing prototype OMEGA SEAMASTER models. 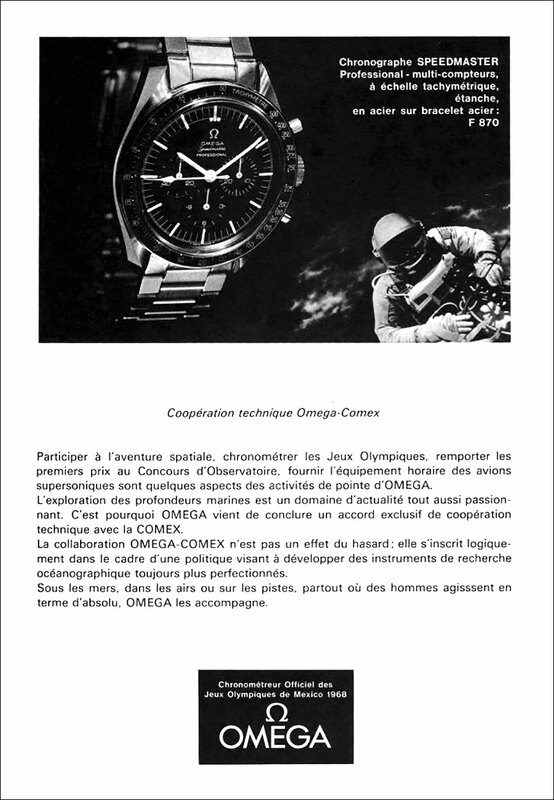 The Omega magazine ad below announced the relationship between Omega and Comex. COMEX wore and tested OMEGA "Ploprof" models [Reference 3350: Caliber 1002]. The photo below shows a really cool OMEGA SEA-MASTER Ploprof prototype that has COMEX and JANUS II engraved into the case. 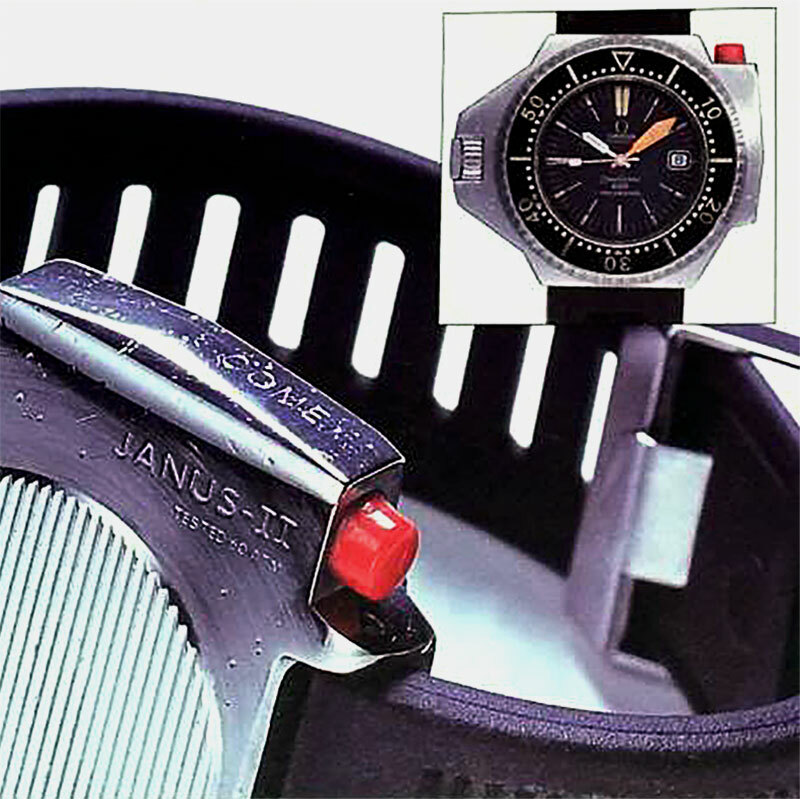 COMEX's JANUS II diving program began in 1970, thus COMEX could not have been working with Rolex on the development of the Helium Release Valve that was incorporated into the SEA-DWELLER prior to 1969. 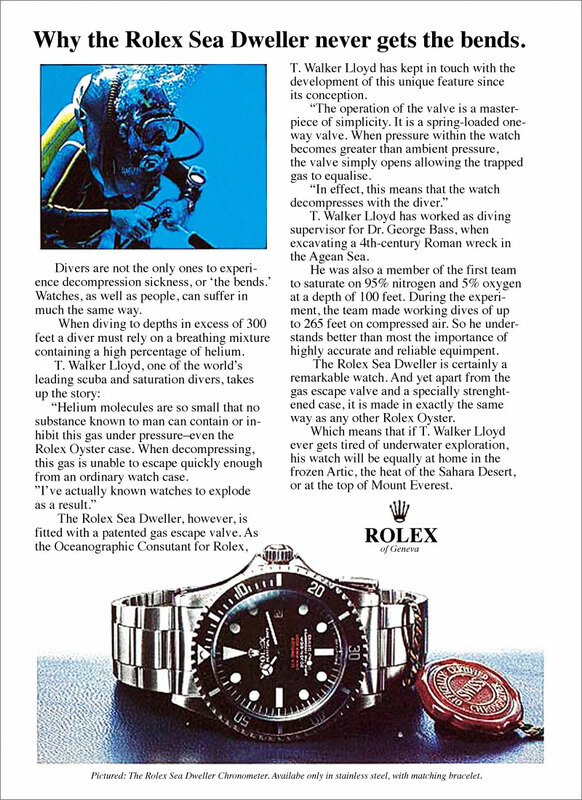 Also, in an interview with COMEX's founder, Henri-Germain Delauze back in 2009 he specifically told me COMEX had been testing watches for Omega, when Rolex CEO, André Heiniger came to visit him in 1971, and offered to equip his entire team of DEEP-SEA divers with ROLEX/COMEX watches. Henri said, once that happened, we were completely done with Omega! The Omega Magazine Advertisement below confirms this fact. 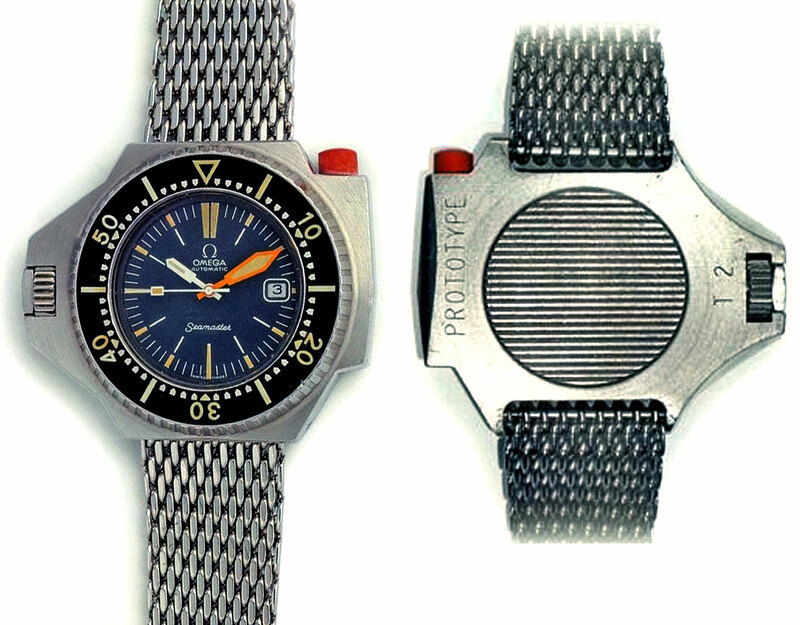 The photo below shows a really cool prototype Titanium OMEGA SEAMASTER 1000 Polprof that was tested by COMEX in 1971, just before they switched over to Rolex. The OMEGA Polprof worked in the opposite way of the Rolex SEA-DWELLER in the sense that instead of having a helium release valve, it was so sealed up that it would not allow helium to enter the case to begin with. Also, if you look closely at the OMEGA polprof, it kind of looks like a vintage Panerai case with the half-crescent crown protection system. 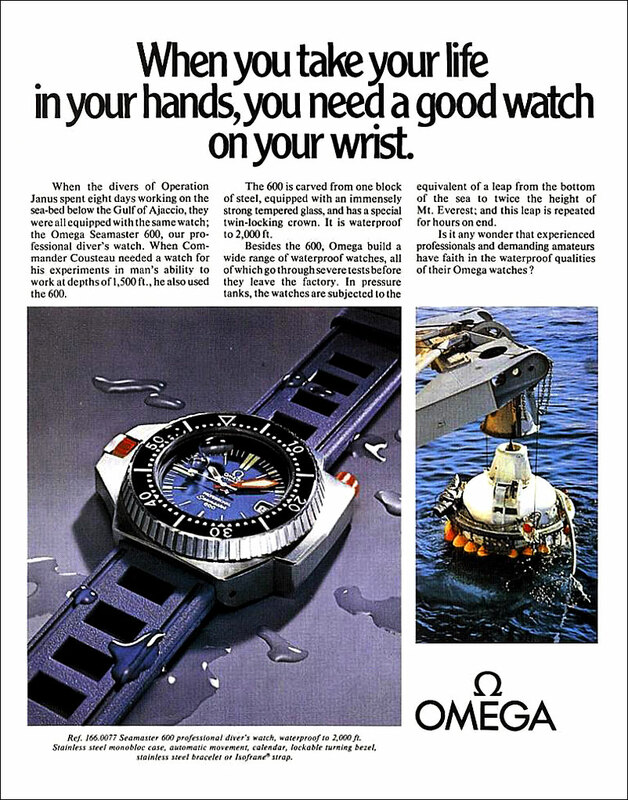 It is worth noting that Omega filed a patent for the SEAMASTER Polprof in 1967, which was the same year Rolex filed it's patent for the Helium Release Valve. 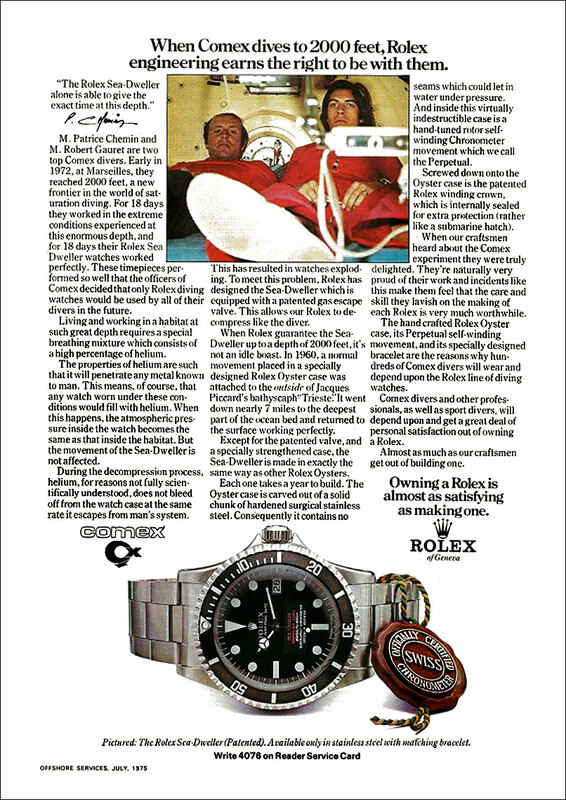 The Polprof featured an interesting feature that locked the bezel and stopped it from being able to spin, unless you pressed on the orange button, thus requiring two hands to operate, whereas the Rolex Submariner and SEA-MASTER only rotated counter-clockwise, so you could not add time by mistake. 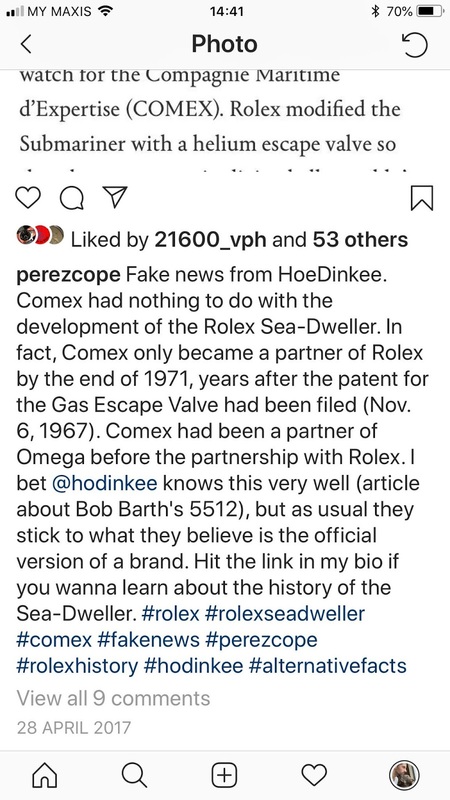 Henri-Germain also told me in an interview, COMEX never had any involvement in the development of the SEA-DWELLER or the Rolex Helium Release valve. 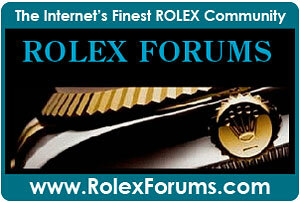 An obvious question is why did Rolex offer to equip COMEX with Rolex watches? Was it because they thought they had lost to Omega in the field of outer space, so they wanted to make sure they dominated inner space? 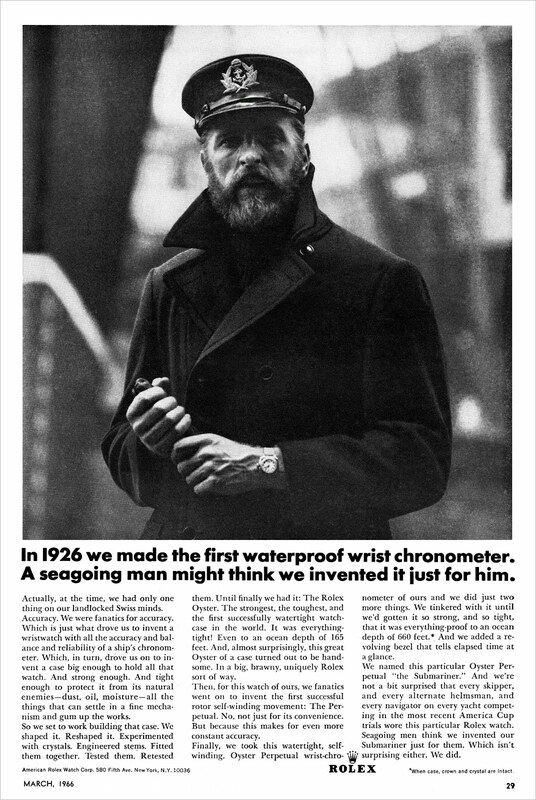 Or maybe it was because there was other real possibility to test dive watches under real life conditions? Also, it may have had to do with the fact that Rolex was worried Omega was going to try and dethrone them with the SEA-MASTER Polprof, so they stepped up their game!?!! 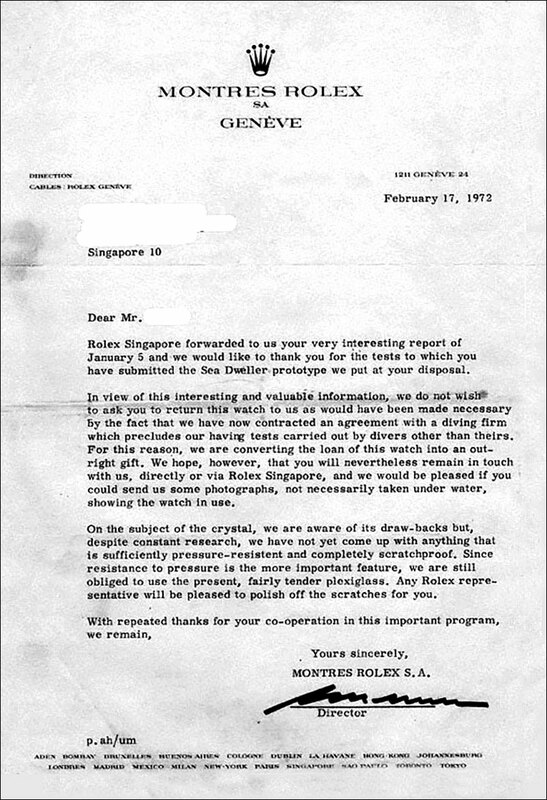 The following letter from the Director of Rolex in Geneva regarding Rolex Singapore is fascinating as it discusses the testing of a Rolex SEA-DWELLER Prototype, and how COMEX had recently taken over testing in early 1972. 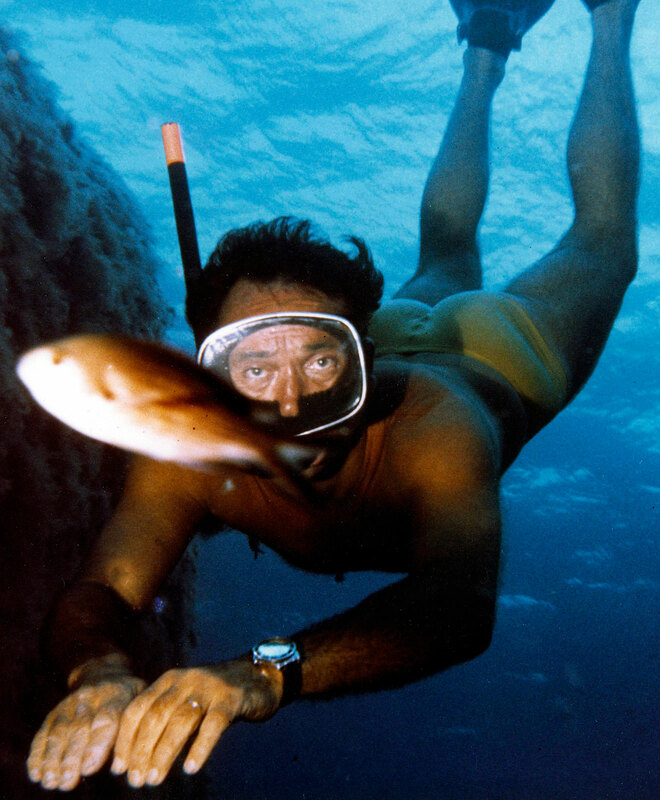 The photo below is the first known photo of Henri-Germain Delauze wearing a Rolex Submariner and it was taken in 1972. 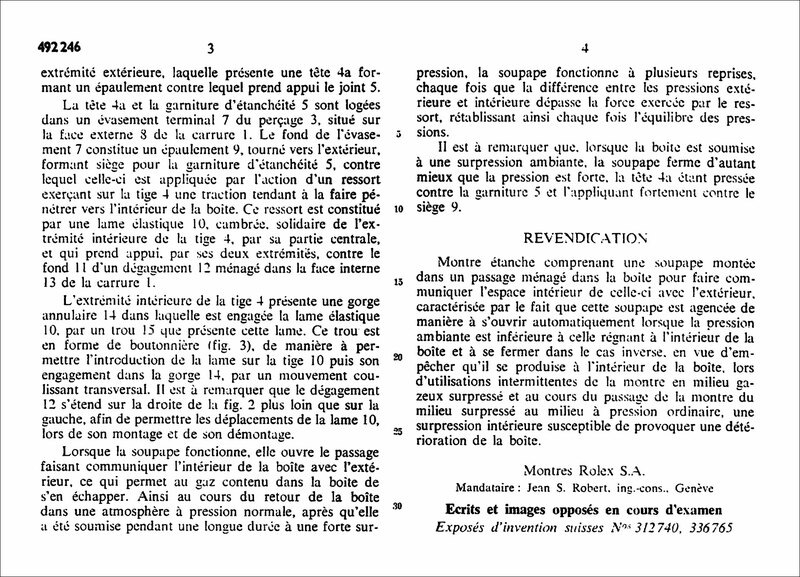 Henri-Germain sent me this image with a bunch of photos from his archive. 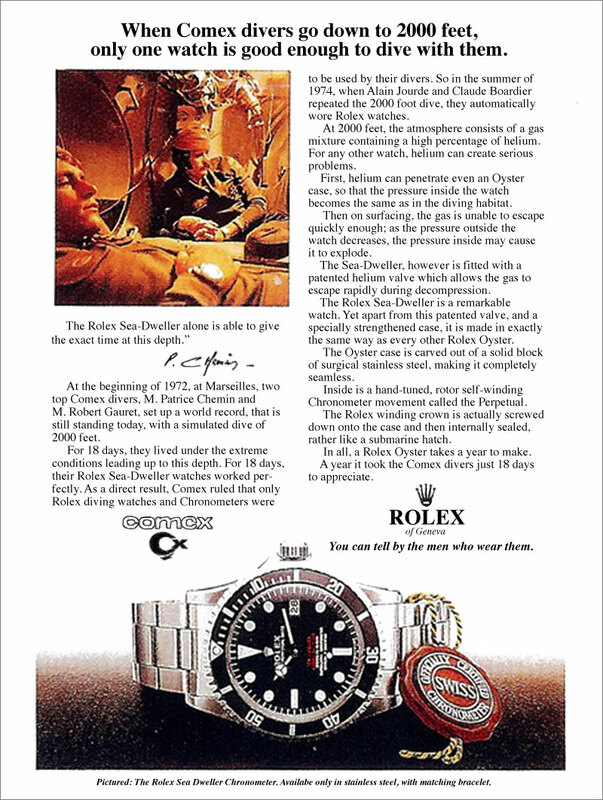 Another obvious question is if Rolex developed the SEA-DWELLER in 1967, how is it that the U.S. Navy SEALAB and Tektite operations did not receive and start testing them until 1969? This is simple to answer when you do the math. The Rolex patent application stated the Rolex SEA-DWELLER was not first used until November 6, of 1967. SEALAB (and assumably Tektite] received their prototype Rolex SEA-DWELLER prototypes in January of 1969, which was fourteen months later. 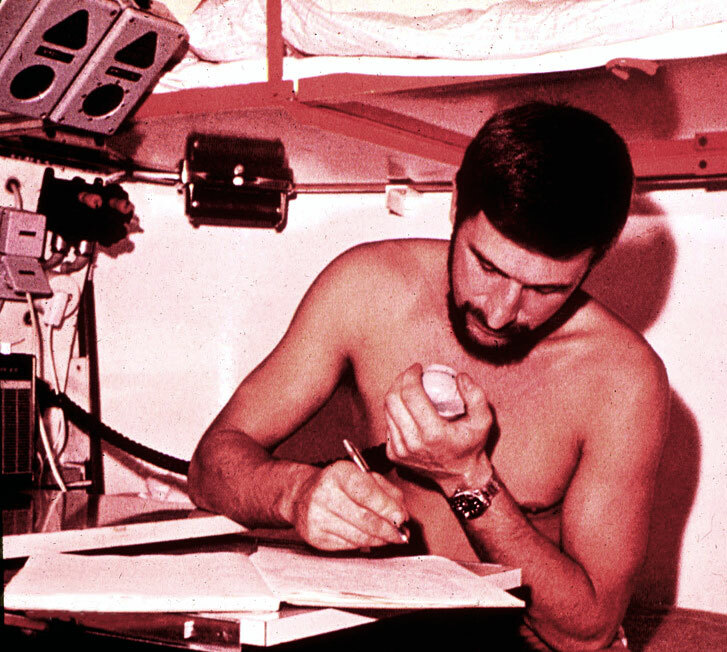 This was due to the fact Rolex had to wait until SEALAB 3 and Tektite I were launched, as nobody else was conducting such deep saturation dives that placed aquanauts in undersea dwellings under real life conditions. So if the Rolex SEA-DWELLER was developed and tested by The U.S. Navy SEALAB and Operation Tektite, who ended up being the ultimate beneficiary of the SEA-DWELLER? A French company named COMEX! 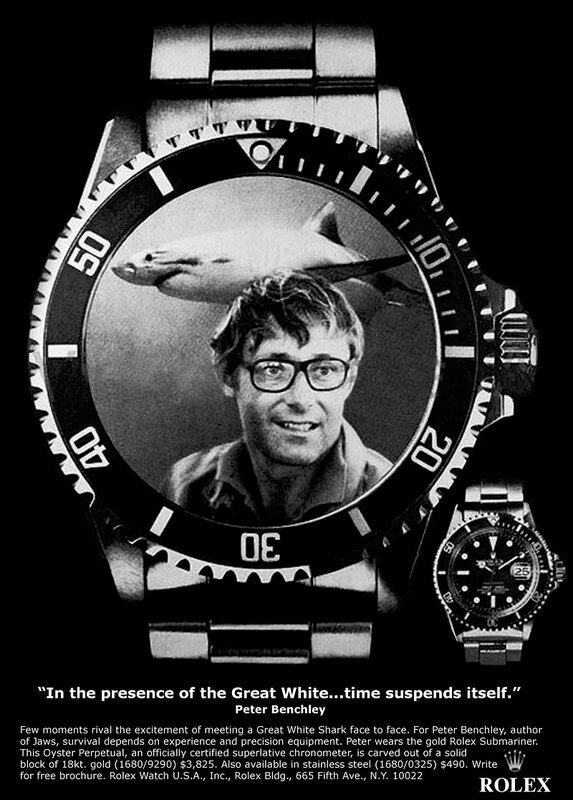 The 1975 Rolex Ad below features Peter Benchley in a Rolex Submariner ad. Peter Benchley was good friends with T. Walker Lloyd. 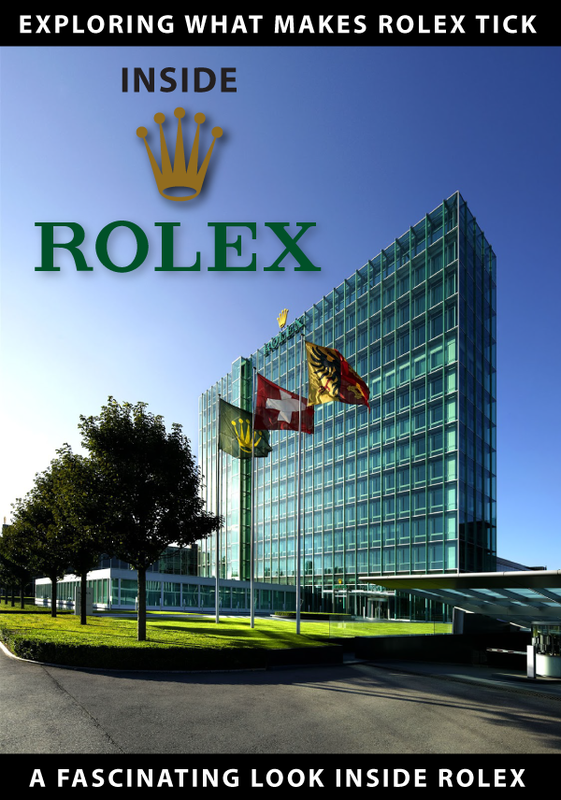 On Jake's Rolex World we specialize in separating fact from fiction in Rolex history. 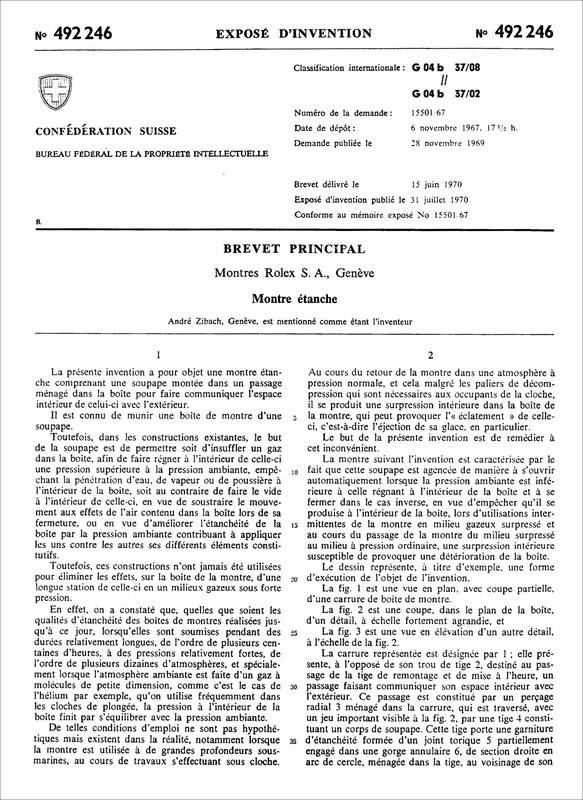 If anybody wishes to add to this or dispute our findings please feel free to do so on our Instagram page for this story.